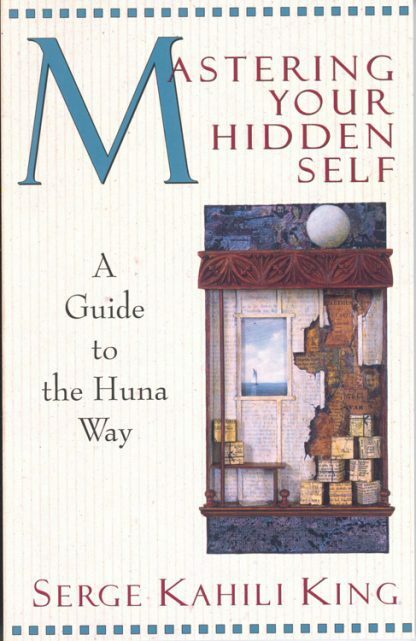 Huna philosophy is about learning to become a conscious co-creator with the Universe. Hawaiian shaman King uses Kahuna healing methods to help us access the hidden energy of life, develop powers of concentration, and make friends with the deepest aspect of our being. Learn how your Higher Self, or aumakua, is contacted in the dream dimension. Get in touch with the Mana, the hidden energy of life. Develop higher powers of concentration by utilizing the tikis, created images of sight, sound, and feeling in meditation. Become aware of your subconscious, an integral part of your being, which impatiently awaits communion with the ego.